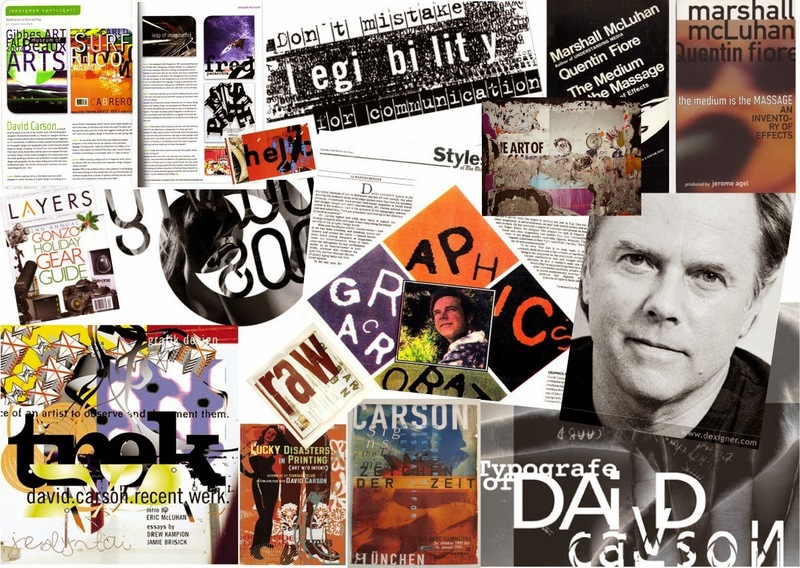 The American graphic design Chris Carson who is also In fact a director and a surfer is well known for the use of his experimental typography in his innovative magazine designs. Mr carson directed the art for the magazine Ray Gun in which he used a lot of typographic and layout styles which is what he is best known for. In a particular issue of Ray Gun Carson only used a font named Dingbat which to many peoples surprise is a font containing only symbols. However the whole text was actually published in a legible font at the back of the same issue. 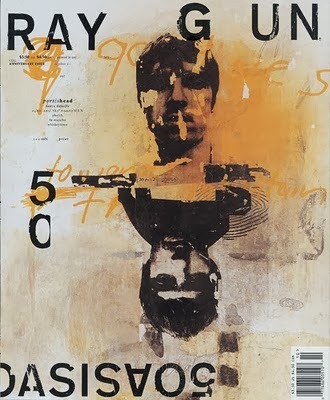 David Carson left Ray Gun in 1995 to found his own studios David Carson Design in new york city. 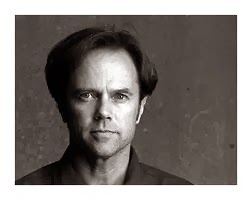 After David Carson had his own studios he began to attract major clients from all over America these include Pepsi, Ray Ban, Nike, Microsoft, Budweiser and Giorgio Armani. In 2004 his career has fill developed and he became the creative director of the gibes museum of Art in Charleston. Also in 2004 Carson designed the special Exploration edition of Surfing magazine. and quoted that he "changed the public face of graphic design" In 1995 carson released his first book named end of print it sold 200,000 copies and was produced in 5 different languages and soon became the best selling graphic design book in the world. David Carson inspires me to go from having a plan simplistic design to adding some extra attention to deatail throughout my magazine. especially on the front cover.